During our 438th Regular meeting in October, Fortior Lodge No. 6172 raised £172.00 to contribute to the aid of the earthquake and tsunami in Indonesia. 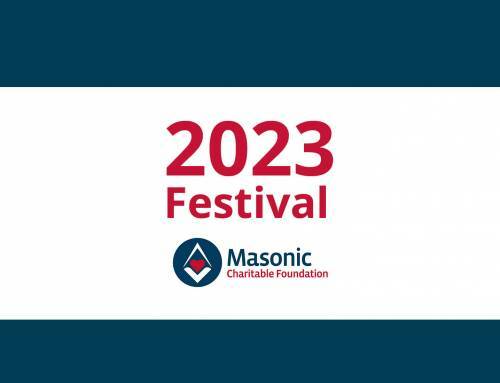 Please read the press release below, provided by the Masonic Charitable Foundation, it reports on the full appeal and support provided by Freemasons. Thousands of people who have had their lives devastated by the deadly earthquake and tsunami in Indonesia will be given urgently needed shelter and clean water, thanks to a grant from the Freemasons. The £70,000 grant will be split evenly between Plan International UK and the Red Cross. Plan will be able to provide shelter kits to 593 families (2,610 people), while the Red Cross will be helping 160,000 people with safe water and improved sanitation. The current death toll stands at more than 2,000, with over 5,000 people listed as missing. As many as 1.5 million have been affected, with many having lost homes and many more living without power, clean water or medical provision. 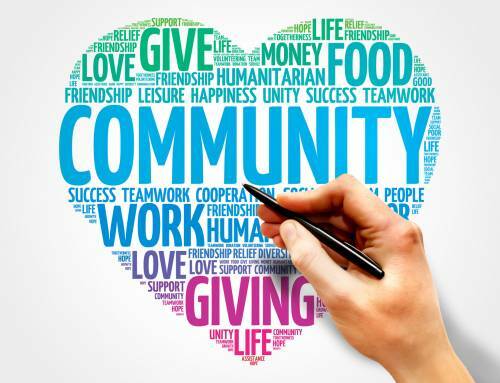 The grant comes through the Masonic Charitable Foundation, which is funded by Freemasons, their families and friends, from across England and Wales. “We are incredibly grateful to the Freemasons for providing this grant to help those whose lives have been turned upside down by the earthquake and tsunami in Indonesia. “I would like to thank the Freemasons for their generous grant of £35,000 to the Indonesian Earthquake and Tsunami Appeal, which will go towards helping 160,000 people with safe water, improved sanitation and hygiene kits alongside other essential aspects of the Red Cross response”. Plan International UK is an independent development and humanitarian charity that advances children’s rights and equality for girls. We believe in the power and potential of every child. But this is often suppressed by poverty, violence, exclusion and discrimination. And it is girls who are most affected. Working together with children, young people, our supporters and partners, we strive for a just world, tackling the root causes of the challenges facing girls and all vulnerable children. We support children’s rights from birth until they reach adulthood. And we enable children to prepare for – and respond to – crises and adversity. We drive changes in practice and policy at local, national and global levels using our reach, experience and knowledge. We have been building powerful partnerships for children for 80 years, and are now active in more than 70 countries. 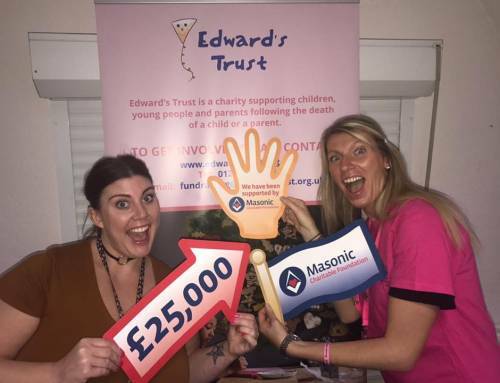 Did you know that Freemasonry is one of the UK’s top fundraisers? 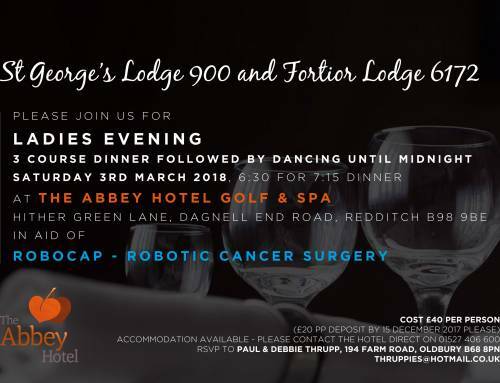 Please note: We cannot guarantee that any link or feed from this site has been approved by the United Grand Lodge of England or the Provincial Grand Lodge of Warwickshire. 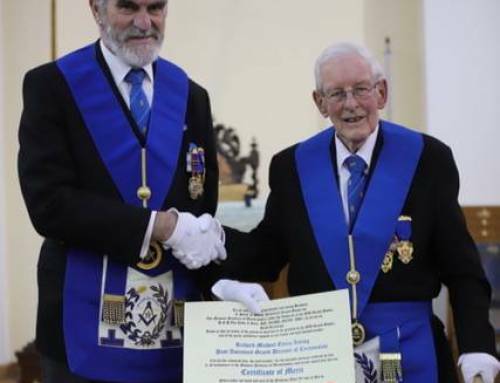 Neither can we guarantee that any subsequent link from their pages are recognised by, or have the approval of the United Grand Lodge of England or the Provincial Grand Lodge of Warwickshire.